Using the Internet is now one of the key choices of individuals in their search for consumables. You can obtain a myriad of products and services now online, with businesses eager to compete for Internet shoppers. Successful Internet pages are the ones that appear at the top of the organic ratings, so it is important to appear on page one when people use search engines because people will, for the most part, only look at the first page results when they undertake a search. How do you attain a front page ranking for your web pages? To begin with, you have to understand what people search for and also how search engines work. For example, if you are trying to sell car insurance, you need to discover what most people place into the search box of a search engine. If people are conducting a general search, they may use the words “car insurance”, but if you are a local agent, you will not be able to compete in this search because there are national providers who have huge budgets. However, it is often a good scheme for people to try a regional search, so for example if you live and offer your services in London, whilst it will still be a challenge, people may find it easier to use “London car insurance agent” to search the Internet. You have to understand your market and your potential client habits in order to be ahead in your field. Once you have identified the best keywords, your website s content needs to be optimized. This is often referred to as on page optimization because web designers are optimizing the words on your website strategically including your chosen keywords. When doing so, designers have to be mindful of keyword density. If they are overly aggressive in keyword usage, this can be detrimental to the ranking of a site. This is because if there is over reference to particular keywords and phrases, then search engine spiders may designate your site as spam. On the other hand, if you do not use your keywords enough on the site pages, you will only be sending faint signals as to what your keywords and phrases are, which in turn will prevent your site from achieving a top ranking. What you have to aim for is an optimal balance of keywords in relation to the total amount of words on the page. 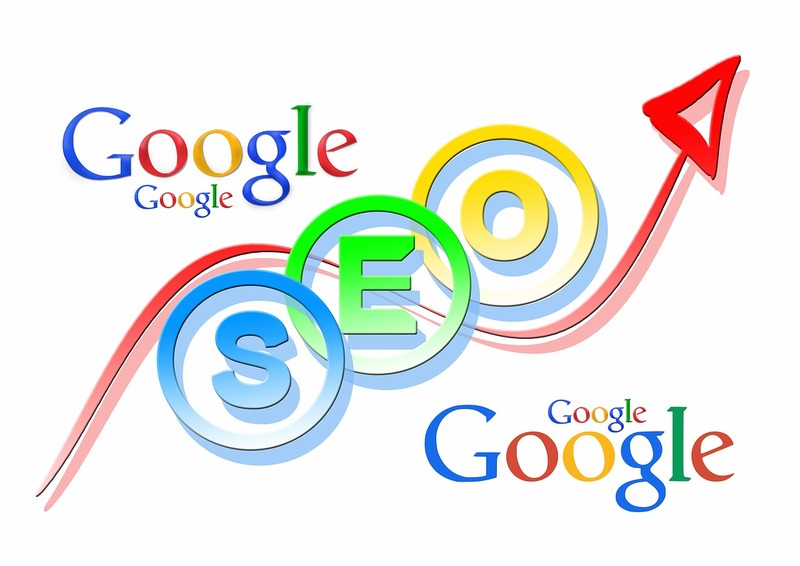 To gain the best results, you will also optimize your Meta tags and create a search engine friendly site map. Having optimized your site pages, you then have to think about off site optimization, which is the process of increasing the exposure of your site on the Internet. Theoretically, the more exposure your site has on the web, then the more desirable it should become to the search engines. Posting blogs, writing and submitting articles and also using social bookmarking can achieve this. However, bear in mind that not all links are created equally. To maximize your efforts, it is best to build links on sites that have relevancy to your products and services. Furthermore, it is preferable to build the links by hand, as most search engines will not appreciate automated link building. Try looking for an affordable website design agency who should not only be able to provide relatively cheap web design, but who will be able to ensure your web pages have the best on page optimization, as well as giving guidance on off page optimization. What Direction Is Your Blog Going In? It is Really an Awesome Article. Thanks for such an great article. So clear, informative and cool article that help me a lot to improve my site – I love your content. Thank you. This is a great resource, well written with useful insights. We are in the process of building our own comprehensive on-page SEO resource. Nice post.Good original content, well implemented on page optimization and a solid link building campaign is usually more than sufficient for SEO. Yes i believe on page optimization is very important for SEO. If you cannot do On page optimization properly it will hamper you website. This post was very helpful for me, thanks for sharing.